It showcased just how bioplastics are making the difference in driving innovations forward for more sustainability, resource efficiency, and functionality. 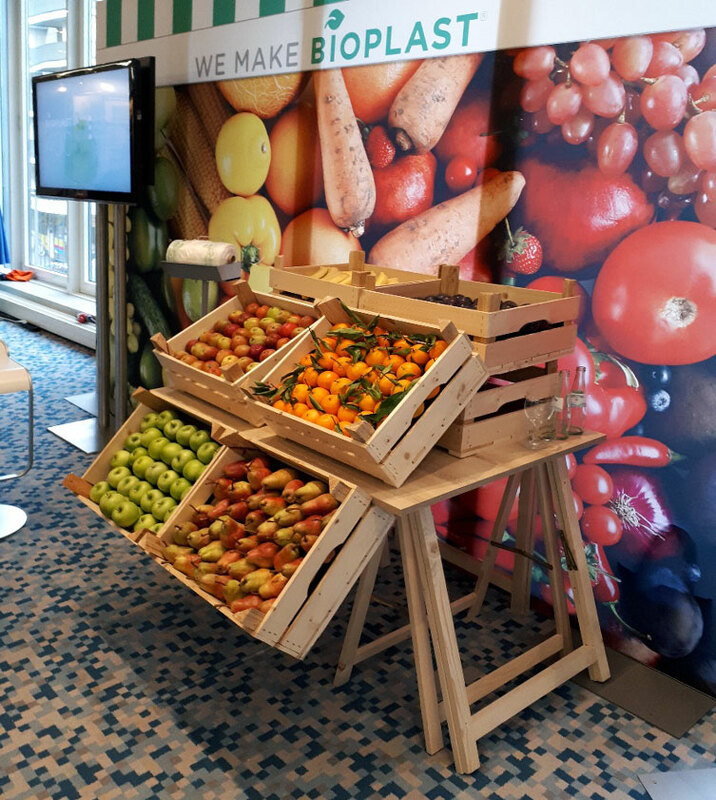 More than 330 senior executives from across the bioplastics value chain attended this year’s edition of the European Bioplastics Conference and caught up on the latest developments and trends in the bioplastics industry in Europe. This business and discussion forum has evolved into the most important business dialogue for the bioplastics industry.